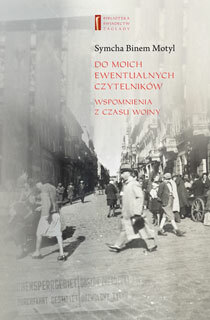 ﻿ The Polish Center for Holocaust Research was established on 2 July 2003, as a section of the Institute of Philosophy and Sociology of the Polish Academy of Sciences. 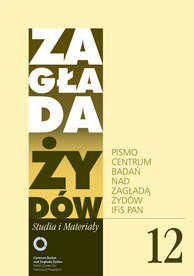 It is the first and so far the only research institution in Poland dealing exclusively with Holocaust studies. This is the fundamental difference between the Center and the above institutions. Let us take a closer look at the Center’s institutional character, a necessary consideration in my view. The Center is a unit within the structure of the Institute of Philosophy and Sociology of the Polish Academy of Sciences, with the same legal status as the other departments. But, it is, in the first place, a “corporation of scholars”, who share common research interests, cognitive passion, and – last but no least – are friends. 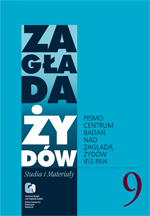 At present it has 10 members, with only three in full-time employment: professor Barbara Engelking, head of the Center and Dariusz Libionka, Ph.D., editor-in-chief of the Center’s annual: “Holocaust Studies and Materials” and Jakub Petelewicz - academic secretary of the Center. The others are employed elsewhere, but are involved in the Center’s grant projects. Thus Prof. Jacek Leociak, works for the Institute of Literary Researches of the Polish Academy of Sciences, head of the Holocaust Literature Research Unit; Prof. Małgorzata Melchior, works for the Institute of Applied Social Sciences of Warsaw University; assistant Prof. Andrzej Żbikowski works at the University of Warsaw and at the Jewish Historical Institute, Warsaw, where Marta Janczewska, M.A. and Monika Polit, M.A., are employed; Alina Skibińska, M.A., heads the Polish representation at the United Holocaust Memorial Museum, Washington, D.C.; professor Jan Grabowski is Full Professor in the Department of History at the University of Ottawa, Canada. 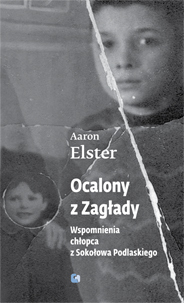 The team of the Polish Center for Holocaust Research are scholars of the middle and the young generations, who attempt to work out their own approach to the broadly understood Holocaust issues. One of its chief characteristics is its comprehensive character, as the Center’s activity is not limited to academic research sensu stricto, but it also comprises documentation, educational and publishing endeavors. Only these four areas make up an integral whole. Let me briefly outline the Center’s documentation, educational and editorial activities, and then move on to its methodological profile and research projects. 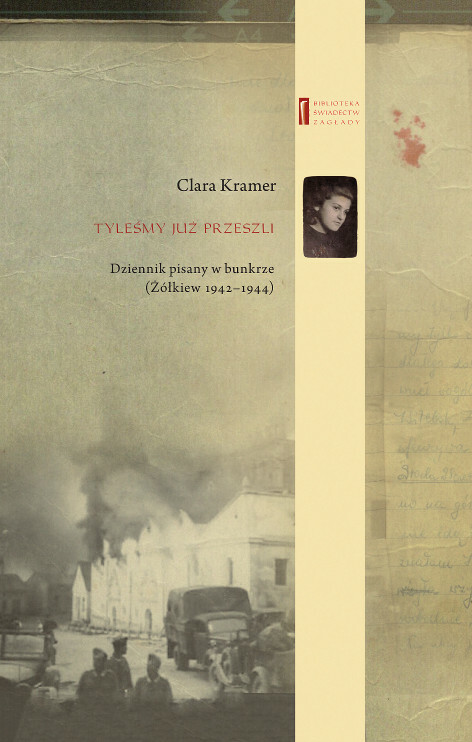 The Center maintains an Internet page with the Warsaw Ghetto data base, with over 50,000 entries (constantly expanded and updated), divided into places, people, events, and sources to do with the Warsaw Ghetto. Currently, thanks to a grant provided by the Fund for Support of Jewish Institutions or Projects outside Norway, the data base has been given a new IT architecture and is regularly expanded and translated into English. This is a unique endeavor on such a scale (an extensive data base, designed as “work in progress” to allow for constant expansion and correction. The data base offers various (often detailed) information on the life of the Jews behind the walls of the largest ghetto in Nazi-occupied Europe. The “people” entries are the most popular among the web page visitors. From the outset, the Center has carried out open seminars, where invited guests deliver their papers on the broadly understood Holocaust issues and its various contexts: philosophical, theological, and psychological. The seminars have their dedicated audience, which can be dramatically expanded by publishing the recordings of the seminars (including the discussion) on the Center’s web page. 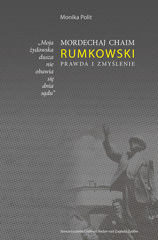 Several of the Center’s members (Jacek Leociak, Barbara Engelking, Jan Grabowski, and Andrzej Żbikowski) are individually involved in different educational projects on the Holocaust: at the University of Warsaw, the Jewish Historical Institute, and Ottawa University. The Center groups researchers from different humanist disciplines: historians, literary scholars, sociologists and psychologists. Our aim is to carry out interdisciplinary research, combine different methodologies, overcome existing schemata in Holocaust narration, uncover various cognitive perspectives and points of view, demonstrate the variety and ambiguity of historical fabric. The Center members make use of historical and documentary or sociological and psychological research, and we are also inspired by cultural anthropology and discourse analysis. Seen from this perspective, historical sources will be viewed as documents by some, while others will treat them as records of experience that call for interpretation with tools of poetics or text rhetoric. The concept of interdisciplinary studies has long been present in humanist thought and does not sound particularly novel in contemporary academic milieu. Our team does not aim to collect various methodological tools and thus manifest our skill in their application or to formulate original methodological conceptions, which question the existing research tradition. As we frequently see, the excess of “methodological form” over “the cognitive content” (which is particularly acute in Holocaust studies) leads us to assume a stance of utmost humility toward the subject. What we find absolutely fundamental is the question of the cognitive value of the analytical tools employed. 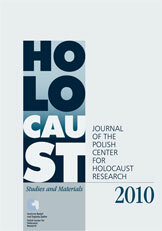 In other words, the reason why we introduce interdisciplinary reflection into the Holocaust is to make our investigations as comprehensive as possible, so as to penetrate the various aspects and dimensions of the Holocaust experience (be it psychological and moral, philosophical and theological, sociological and political); to penetrate different types of individual and collective memory; finally, to explore various strategies of commemoration and forms of Holocaust presence in public life. 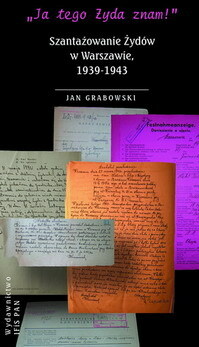 In Polish archives we can still find plenty unknown documents, unused testimonies and accounts. Particularly promising archives have been made available by the Institute of National Remembrance. Polish archives are virtually unknown world-wide, whereas Poland lacks the orientation and skills to make use of foreign archives. Therefore the Center has already begun and plans to develop cooperation with foreign Holocaust research centers. 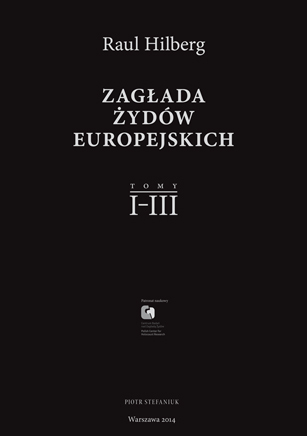 For example, during 2003–2005 the Center and the Université Paris X and Université Paris I launched a research program “National Remembrance and the Writing of History in Poland and France”, documented in a joint publication in 2006. 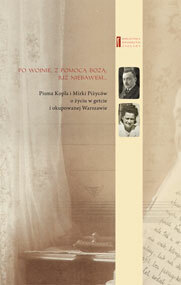 Previously, such cooperation was difficult as there were no Polish Holocaust research center. 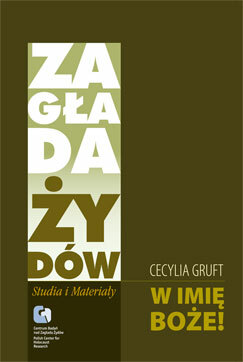 In its publications our Center uses sources that have been unknown for many years. Let me give just three examples. 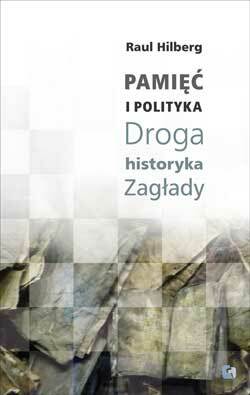 Jan Grabowski’s book on blackmailers (‘szmalcownicy’) in occupied Warsaw is based on rather unexpected sources for this research area. 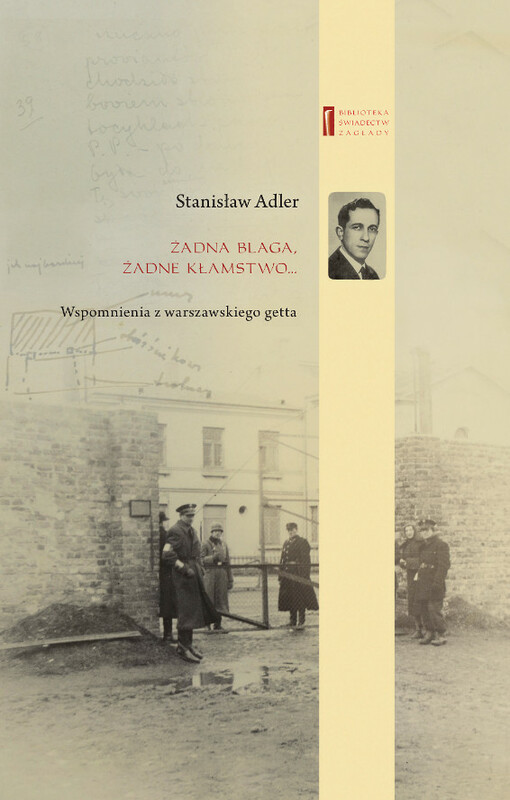 Nevertheless, files of German “special courts” in occupied Warsaw (Sondergericht Warschau) proved to be surprisingly useful in an analysis of cases of blackmail (‘szmalcownictwo’) as they contain ample documentation of criminal cases against blackmailers of the Jews. Such cases were tried by German courts on four grounds: if the blackmailers had illegally claimed to be Gestapo functionaries, blackmail of Poles wrongly accused of Jewish origin, suspicion of corruption of German officials; sometimes ( that is in the early days of the occupation), the Jews themselves reported cases of blackmail. Barbara Engelking, in her book on denunciations, makes uses of the Collection “Der Kommandeur der Sicherheitspolizei und des SD für den Distrikt Warschau” in the archives of the Institute of National Remembrance, virtually unused by historians of the German occupation. Alina Skibińska and other team members make extensive use of the so-called “August Decree”, i.e. 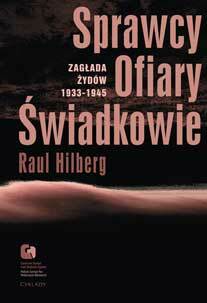 the first act of criminal law passed by the Communist Polish Committee of National Liberation of Lublin on 31 August 1944, which specified punishment for war crimes, the crime of collaboration, crimes against humanity and crimes against peace. The August Decree post-war trial files are kept in the archives of the Institute of National Remembrance. 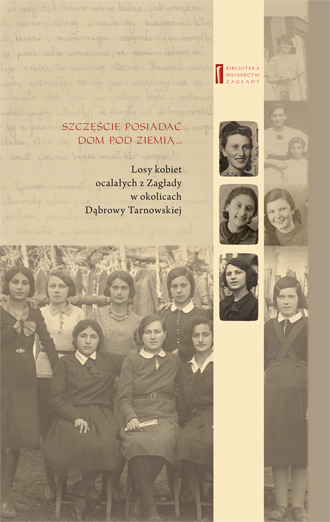 This collection is known to historians, but virtually unused for reaserach of Polish-Jewish relations during the war (an entire spectrum of negative acts committed against the Jews by Poles, including blackmail, robberies and killing). The Center’ members also try to reinterpret sources already functioning in the academic milieus. 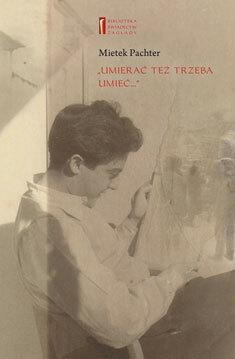 These are primarily personal documents, autobiographical notes (diaries, memoirs, testimonies), from the Underground Warsaw Ghetto Archives (Ringelblum Archive) and other source collections of the Jewish Historical Institute, Yad Vashem, and in private collections. Some have already been published, while most remain to be published. When we analyze the sources, not only do we treat them as sources of factual information, but we also treat them as records of the Holocaust experience, which can be revealed and interpreted (Jacek Leociak and Andrzej Żbikowski). 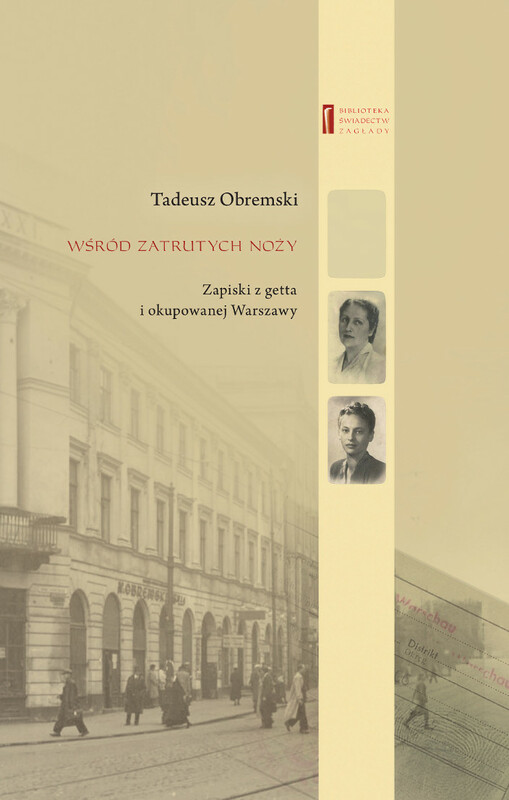 The Center aims to carry out open and free research of the particularly “hot” areas of Polish-Jewish relations, neglected for non-substantial reasons (ideological pressure or blockade during the Communist era and historical policy after 1989). 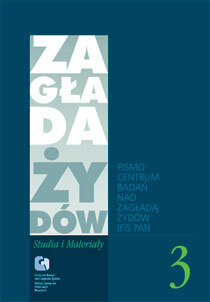 These are no doubt the issues of the broadly understood collaboration, both Polish and Jewish (see “Zagłada Żydów” [Holocaust Studies and Materials] No. 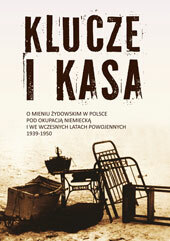 2 (2006), published by the Center, dealing with these issues), the problem of blackmailers (‘szmalcownicy’) and denunciators (Jan Grabowski’s and Barbara Engelking’s books), the Polish “Blue” Police in the context of the Holocaust (Andrzej Żbikowski’s book, forthcoming). 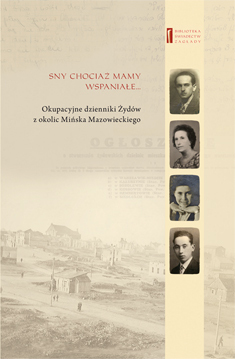 Among thematic areas either completely unexplored or explored inadequately, there is the question of Polish-Jewish relations in the provinces, outside the big cities, in the small ghettos (the volume of studies “The Provinces, Night. 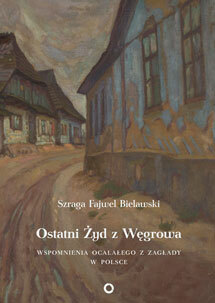 The Life and Extermination of the Jews in the Warsaw District”), and in the country (current grant project). The Center’s researchers pay particular attention to everyday life during the Holocaust, to various survival strategies, the local differences, the detail and the concrete, which often elude comprehensive and synthetic historical study. What we appreciate greatly is the sphere of emotion and spiritual values. The researchers attempt to find, in the available sources, traces of suffering, loneliness, hopelessness, fear, desire of revenge, bouts of hatred, moral injury and spiritual degradation, religious experience, acts of heroism, brotherhood, and love. The Holocaust comprises far more than a collection of facts of the extermination of the Jews during World War II. Historians have already collected an enormous amount of data, found the power of sources and the understanding of the Holocaust experience. Questions about the Holocaust are not only historical questions. We ask ourselves these questions and try to understand what the Holocaust experience tells us about ourselves and what kind of challenges it posits to the contemporary times. In the final analysis, these efforts to understand entail taking responsibility for the shape of civilization in the 21st century. In order to do that we need to penetrate beyond the mere fact of the Holocaust, beyond its primary historical context and confront it not only with the current state of knowledge, but also of consciousness, hopes and threats. Researchers cannot liberate themselves from themselves, from their contemporary roots and then totally identify with the area of study. Therefore, we have a chance to understand by confirming horizons of the past and the present, while sense is to be found in their constant inter-penetration. The present is continually shaped by the past, while the past is a source of new meanings for the present. Thus, in such a dynamic manner, which is also directed at the present, do we plan our research. We intend to come up with a description and interpretation of the Holocaust, which would also shed some light on our present, because each generation has to re-tell their own history.